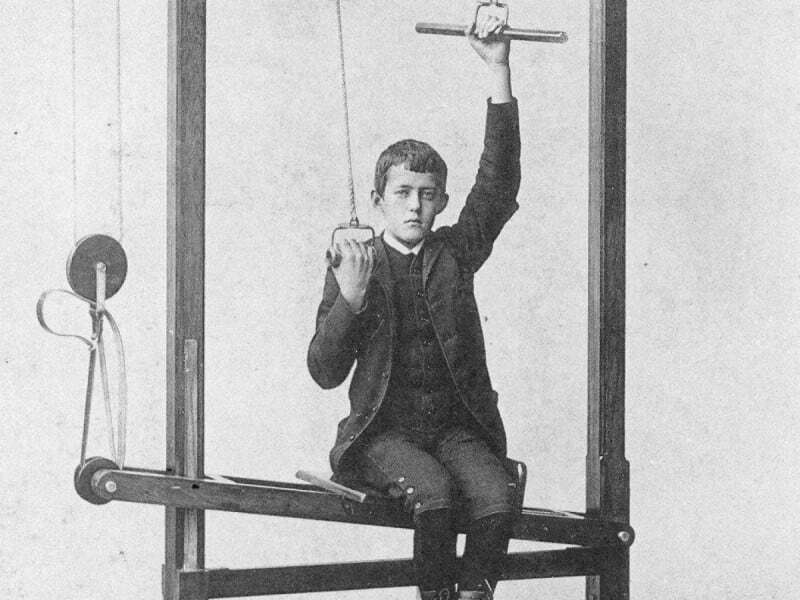 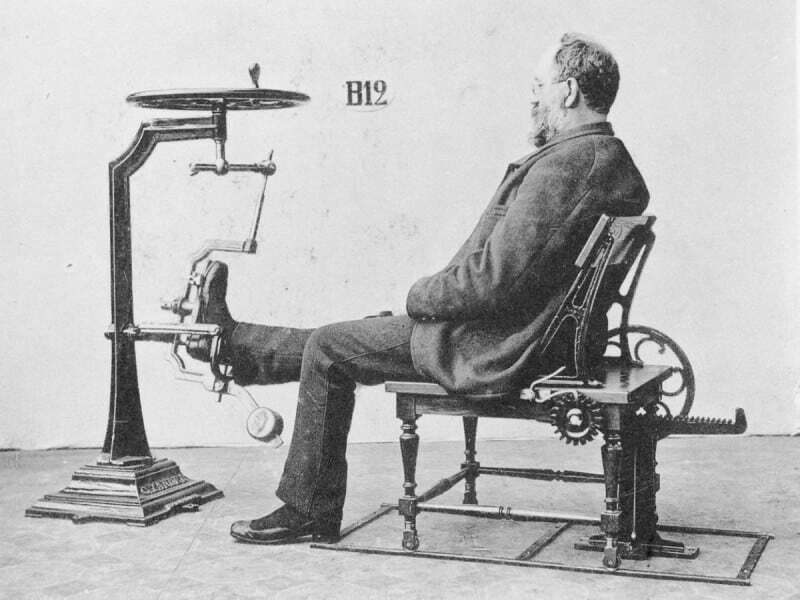 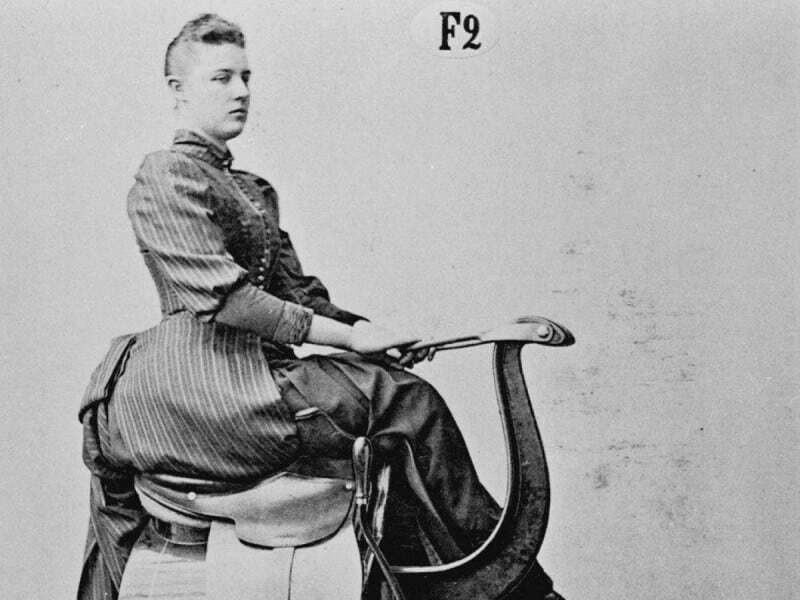 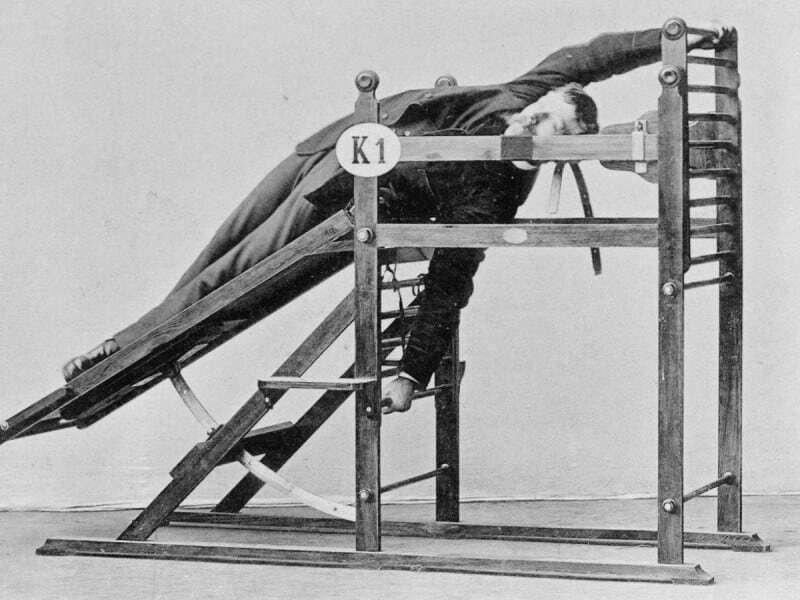 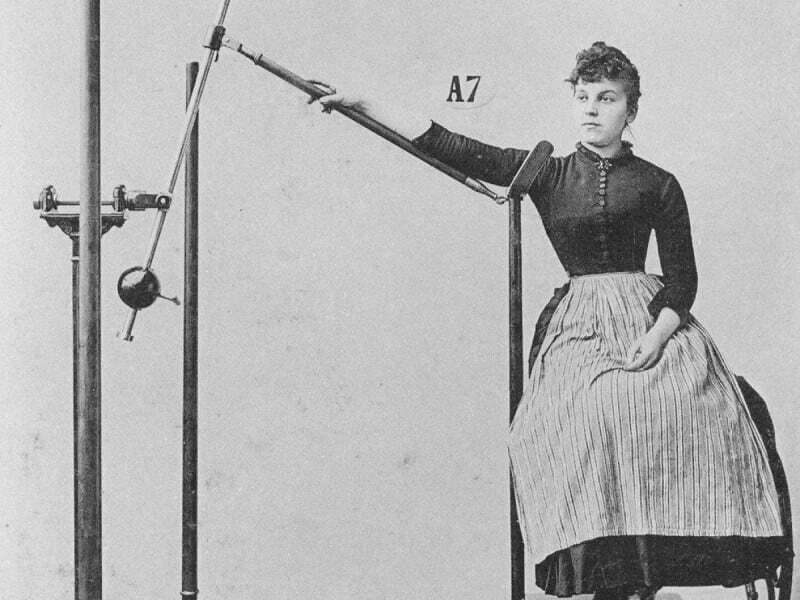 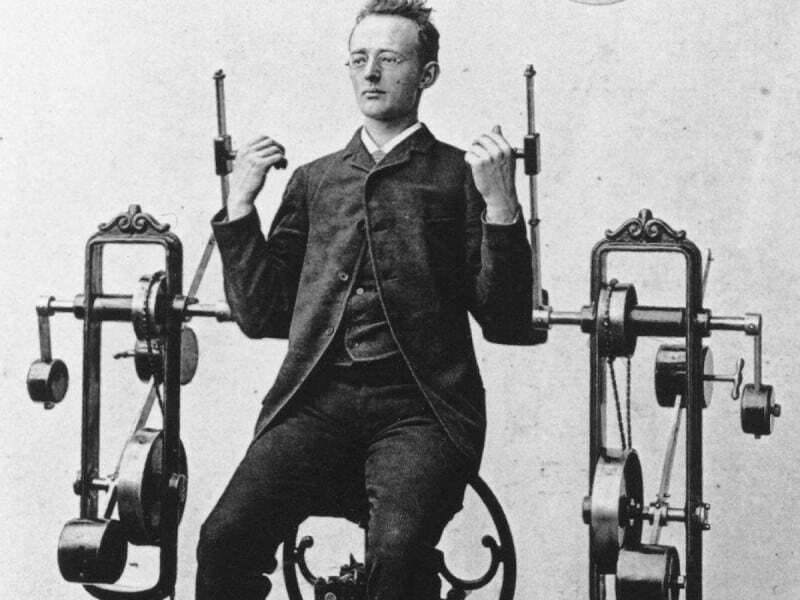 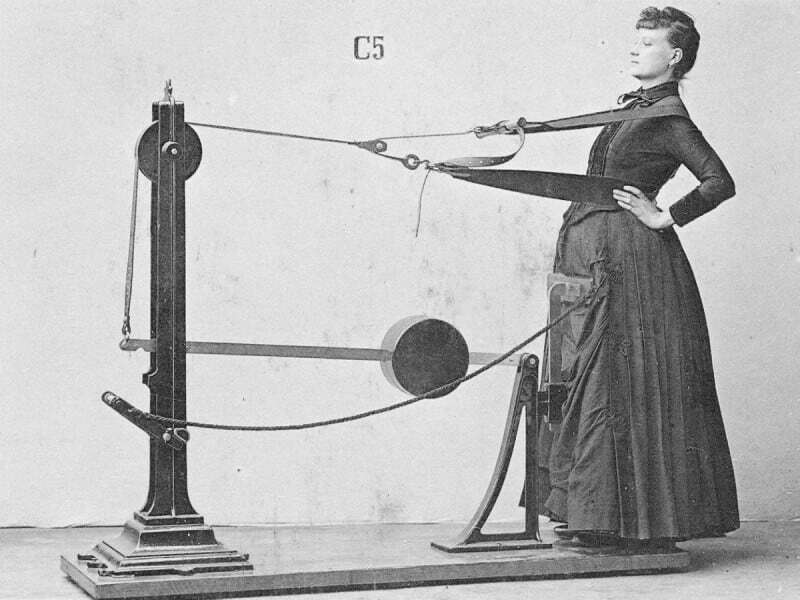 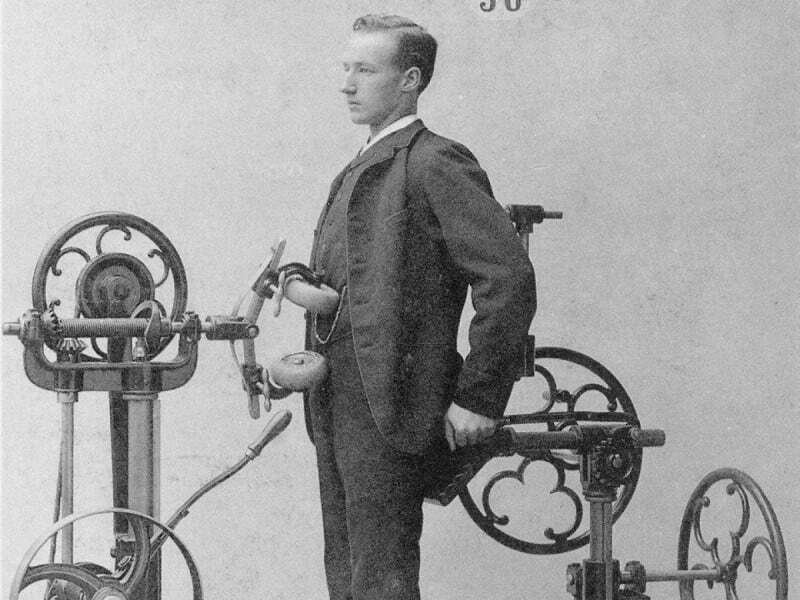 It is difficult to imagine that those bulky machines of the Victorian era, which make you think more of torture devices, were used for training in gyms in the past. 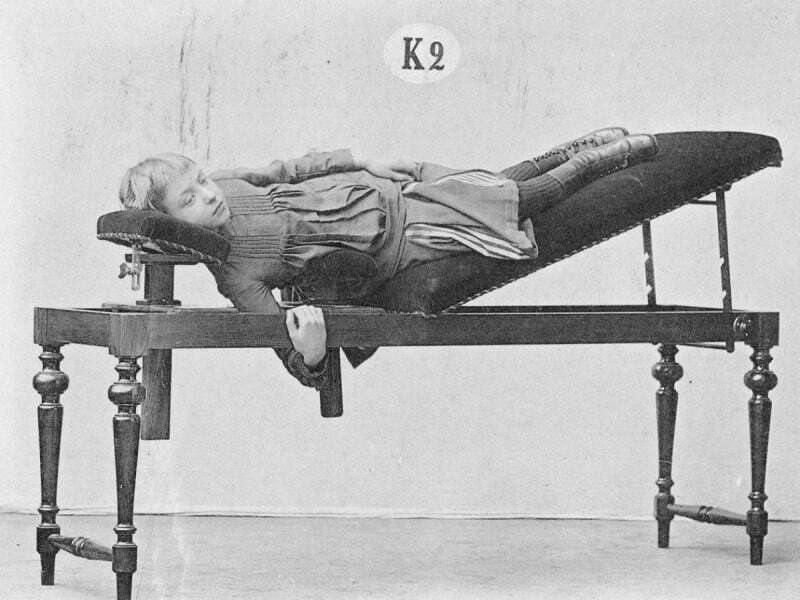 Looking at the pictures, one may not be inclined to believe such non-sense still exists, but it does. 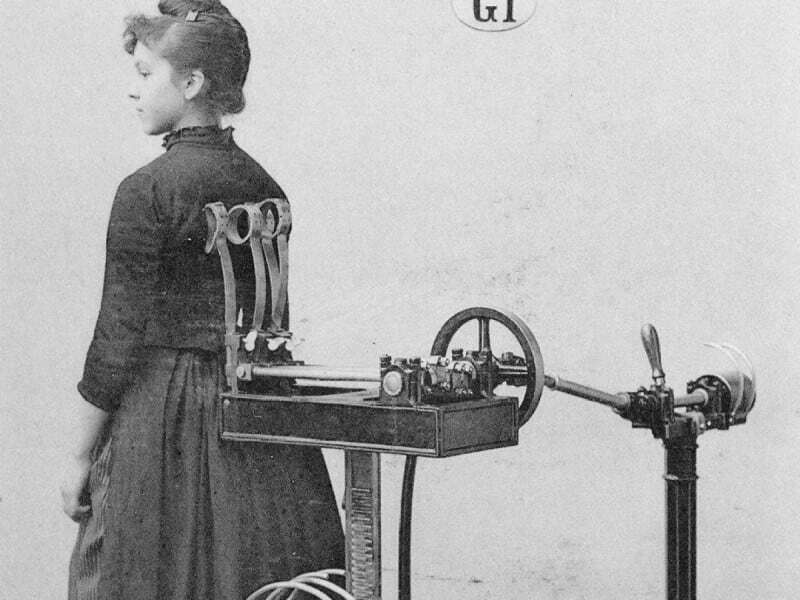 However, you may be able to see some familiarity with modern devices you use today.